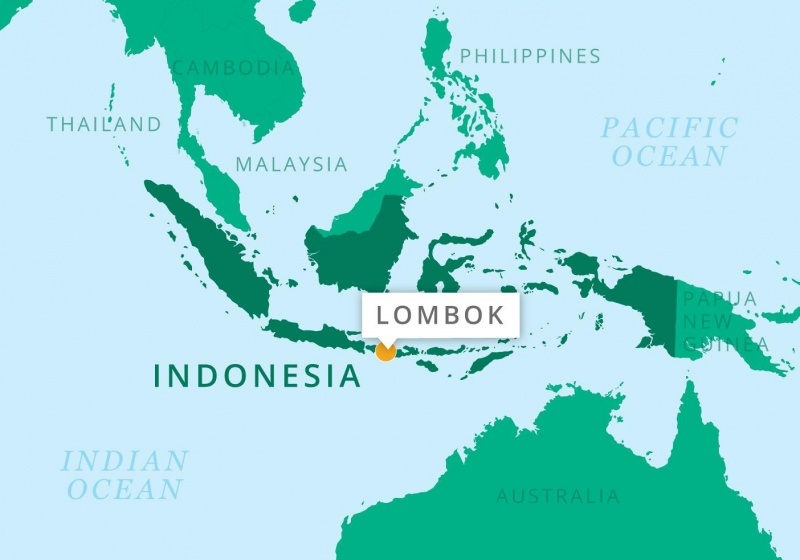 On Sunday 29 July, the island of Lombok in Indonesia was violently struck by a 6.4 magnitude earthquake, leaving at least 17 people dead and hundreds more injured. The disaster was followed by at least 362 recorded aftershocks with a maximum recorded magnitude of 6.2. But the disaster did not stop there. Less than a week after the initial quake, an even more devastating 6.9 magnitude earthquake hit the island. A tsunami alert was issued but lifted shortly after. The aftershocks have been felt in neighbouring islands Bali, Jember and Sidoarjo. A total of 18 significant earthquakes continued to rock the island, spreading terror and panic to local families and tourists. On Sunday 19 August, two more earthquakes measuring 6.9 and 6.3 magnitudes hit the already devastated island. There have been hundreds of aftershocks after the 6.9 magnitude earthquake on the 5th of August. According to the latest reports, these devastating quakes have killed 460 people and injured over 1000, and have left over 400,000 people without a safe place to call home. These numbers are expected to rise as more tremors are still possible. 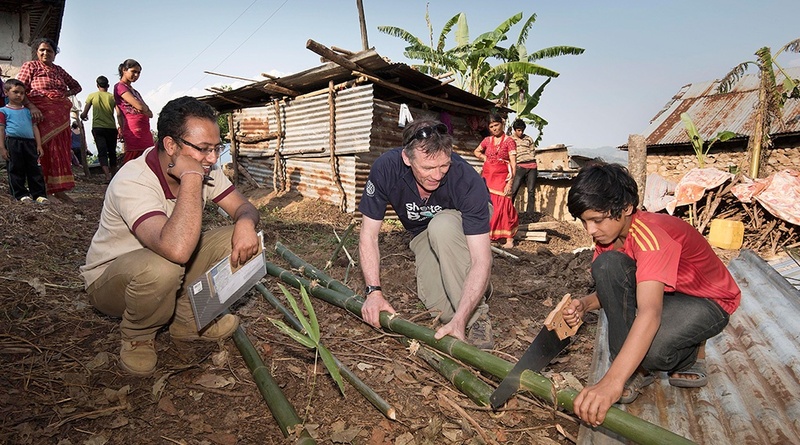 We’ve got a team of highly-trained volunteers and a member of staff on the ground in Indonesia right now. 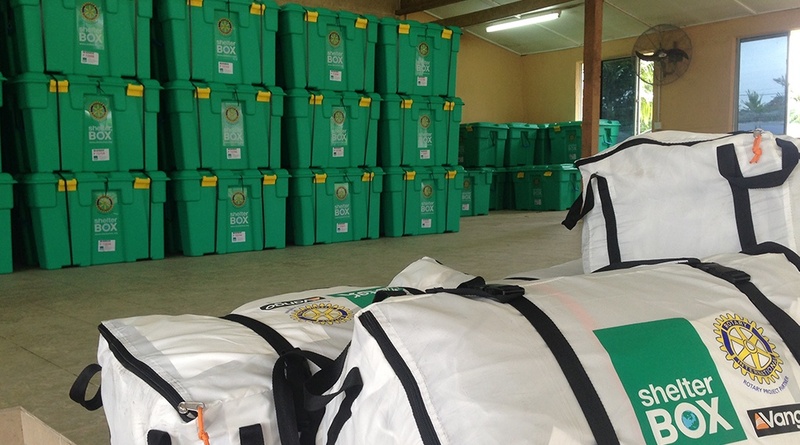 The team, consisting of three Response Team Volunteers and a member of staff, is working with local Rotary contacts to deliver aid to families in Lombok who have lost everything in the recent earthquakes. So far, together with local Rotary groups, we have helped over 360 families across North and West Lombok, in over 80 communities. In addition to providing tents, tarpaulins, ropes, kitchen sets, blankets, ground sheets, mosquito nets, and solar lights, we have also provided tents to maternity and postnatal clinics. 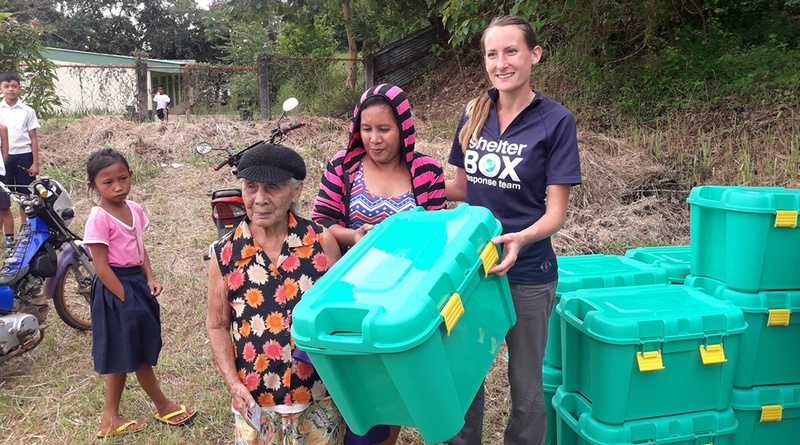 We are hoping to help many more families over the coming weeks. The island of Lombok is located in West Nusa Tenggara province, in Indonesia. It’s situated to the east of Bali on the other side of the Lombok Strait. The capital, and largest city on the island, is Mataram. Lombok is a popular tourist destination, with thousands of people from around the world flocking to the island every year. Lombok’s main tourist attractions are its beaches and hiking trails. The earthquakes affected the three districts of North Lombok, East Lombok and West Lombok. At least 20,000 men, women and children have been left homeless and are now in urgently need of shelter.